Onward to book writing help step 3! Here’s the truth: a book is just a series of small bits of writing, strung together. To write a book, simply break down the whole into smaller parts. Then complete each small part, one at a time. Now that you’ve identified the problem your book will solve and identified who will read you’re book, you want to drill down what makes your book one-of-a-kind. This step takes some detective work. Tens of thousands of books flood the marketplace, both in print and online. You need to identify what makes your book different from others. This is an important step to complete during the early stages of writing your book. 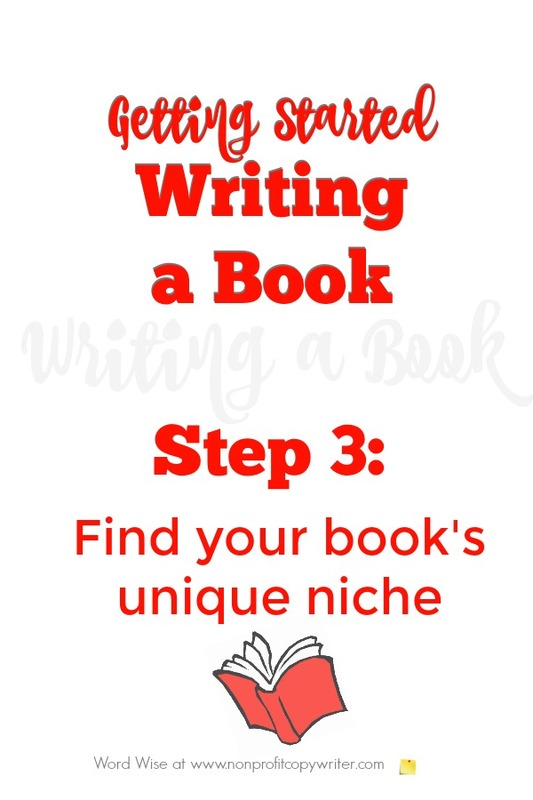 If someone has already written a book similar to your own, then you need to find a special slant, niche, or approach so yours stands out and solves the problem in a different way or meets an unmet need in the marketplace. What will your book will cover about your topic that is not been covered in other books? By studying books that are already in circulation, you can position your book to fill a gap in the marketplace. You will use this information when writing your book, but also when pitching your book to a publishing house or when promoting your book online. Do this by checking out other books about your topic available right now. Spend time at the largest bookstore on the planet, Amazon (www.amazon.com), to search for books about your topic and written for your genre. Select “Books” from the department drop-down list, type in parameters, and look at the results. Books In Print (BIP) is the go-to listing of books published and distributed in the U.S. It is produced in a variety of formats (print, CD, online), listing books by title and by subject. You can see why this is a valuable resource to tap. But be aware that BIP is big and it’s pricey. You can sign up for a free trial membership online or you can request access through your local library or nearby college or university library. As you study the books on Amazon and Books In Print, list the book titles that you see may be similar to your own. Identify what slant or approach each book takes to this topic. How does a particular book replicate your idea? How is it different? Take notes. Use this checklist to help you identify what makes each book unique. Publication date. If there are numerous books about your topic published recently, be encouraged. That means that there is a demand for information about that subject matter. If no one has written about your topic in the last 10-15 years, chances are good that the subject matter is not interesting to readers. Content. You can get a good idea of each book’s slant thanks to Amazon’s “Look Inside” feature and by accessing summary data in BIP. Identify what makes the content unique. How does the book address your topic in a way that is different from your approach? You may wish to even purchase select books or borrow copies from your local library of those that are particularly intriguing or that appear to be similar to your idea. Perhaps the book includes only a chapter or two about your topic and is not focused solely on the problem you propose to solve in yours. You may have new or interesting information to share about a particular topic. For instance, perhaps the book delves deeply into one aspect of your topic that is different from your intended focus. Genre. Maybe several works of fiction address your topic, but you cannot find a biography or memoir. Or you find numerous how-to books about your problem but no devotional literature. 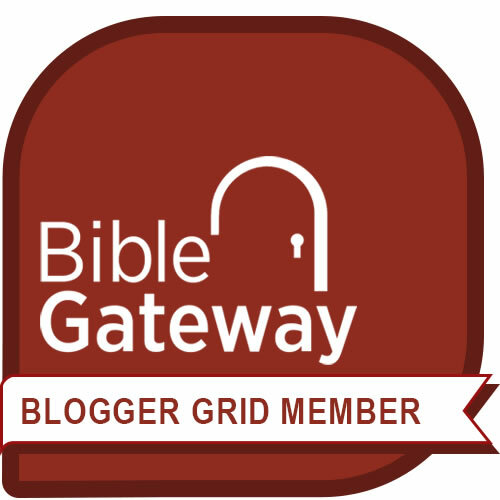 Genre is especially relevant for faith-based authors. Perhaps books in the secular market address your topic but there is opportunity in the faith-based market for a book like yours. Readership. How narrow or wide is the book’s intended audience? Is it the same as yours or different? Perhaps your book is to be written specifically for a particular niche of readers – a target audience not yet addressed. Format. Study the book’s structure. How is the content organized? What is the tone? Perhaps your project puts forth information that is already been published, but you have a unique approach to organizing the information. As you study each book and takes notes, you are working to identify a need in the marketplace for your book, whether it is in content, genre, readership, or format. Your goal is simple: you want to find a special niche for your book by defining how it will be different from others already on the market. If you cannot find a single book (or very few) about your topic, ask yourself why. Perhaps there is not a big enough market for your book to be saleable. (your unique niche, slant, or approach).